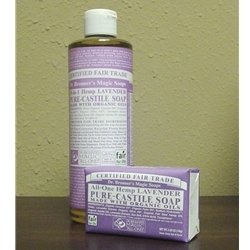 A soothing bathing experience, replenishing body and soul. A relaxing fragrance for tired and stressed-out souls, lavender calms the nerves and soothes the body. Perfect just before bedtime, or to start your day out with a tranquil peace of mind.